Nihonbashi is the birthplace of modern Tokyo. 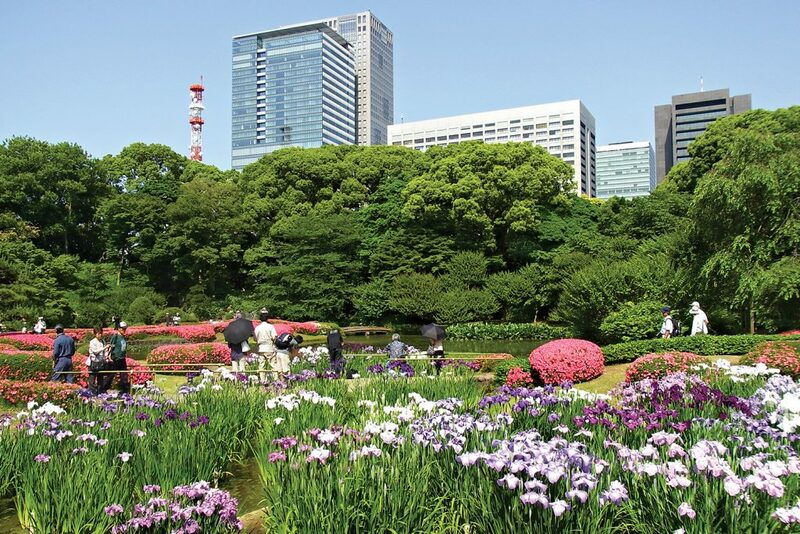 In 1603, a shogun named Ieyasu Tokugawa shifted the capital here from Kyoto, creating what would eventually become Japan’s energetic metropolis. The military dictator promptly built the Nihonbashi Bridge and declared it the centre of Japan. Even today, highway signs and roads all across Japan are still measured in terms of their distance from the bridge, so it remains the symbolic heart of this country. Much of Nihonbashi’s ancient cityscape has been preserved and combined with contemporary retail outlets and state-of-the-art skyscrapers. The result is a uniquely Japanese aesthetic that shows deep reverence for heritage while simultaneously forging into the future. 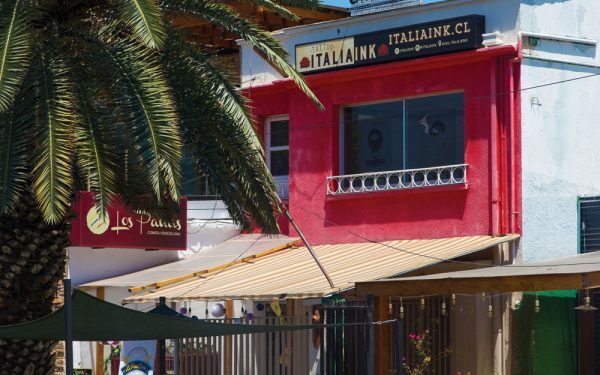 This bustling financial and commercial zone is also a vibrant residential neighbourhood. Locals push prams and purchase groceries, offering visitors a peek into their daily rituals. Browse the intimate shops for a taste of old-world craftsmanship, with goods meticulously displayed. Many stores have been in the same family for generations, underlining a national admiration for tradition and continuity. The authentic Edo spirit lingers, so navigating the jumble of back streets can feel like thumbing through the pages of history. 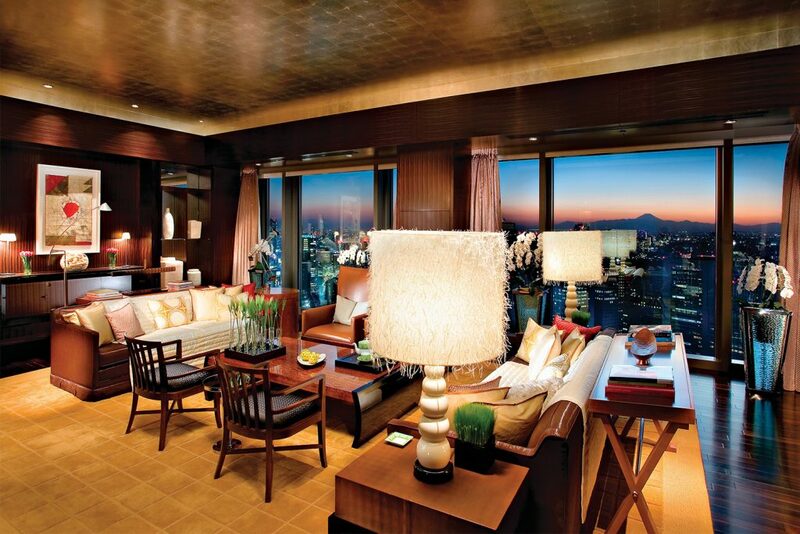 Located on the nine uppermost floors of the modern Nihonbashi Mitsui Tower, the Mandarin Oriental Tokyo presents sweeping views of the city’s skyline, including the gardens of the Imperial Palace and snow-capped Mount Fuji. Sense of place is the hotel’s guiding design principle. From the dark-grained, tree-like grooved wooden counter at the hotel’s entrance to fine fabrics made of natural materials in the guest rooms, signs of this country’s deep appreciation of nature are everywhere. In keeping with venerable Japanese decorative ideals, no single object has been selected to stand alone, rather to form a harmonious whole. The 179 guest rooms and suites are all generous in size. Coupled with panoramic views from the floor-to-ceiling windows, each exudes a feeling of wide-open space so rare in this crowded city. When it comes to guest comfort, no detail has been left to chance, from the handy Olympus binoculars for a magnified view of the distant sights to an extensive pillow menu to aid slumber. 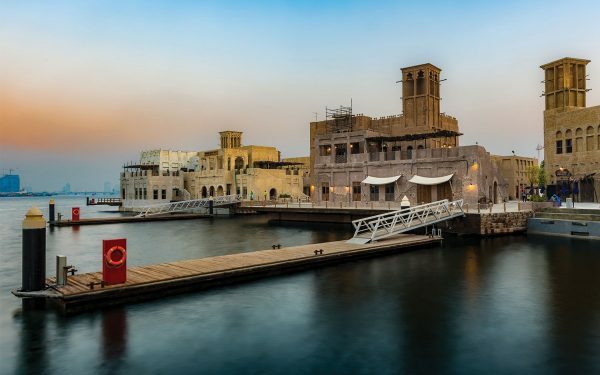 With twelve onsite dining options, including three Michelin-starred restaurants, the hotel is an Epicurean’s delight. 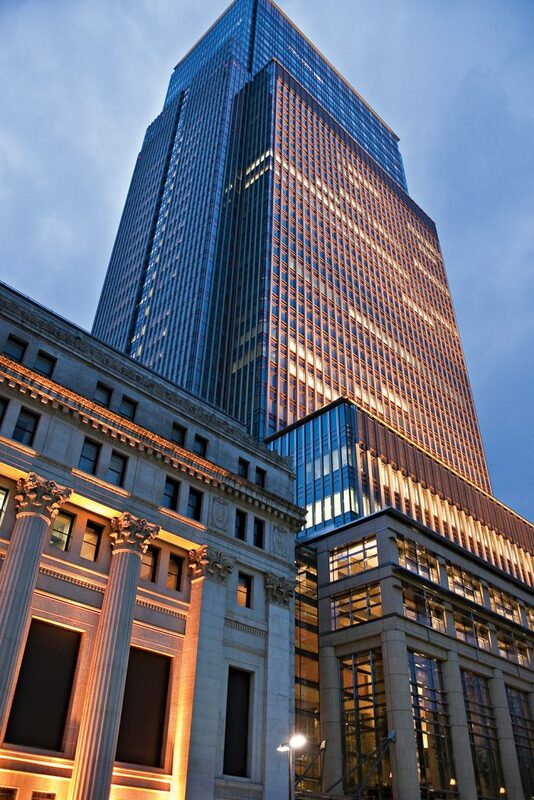 2-1-1, Nihonbashi Muromachi, Chuo-ku, Tokyo,103-8328, +81 3 3270 8800. Watch the crowds gather to purchase perfectly spherical muskmelons, sun- dappled peaches and aromatic citrus fruit from Japan’s oldest fruit shop. 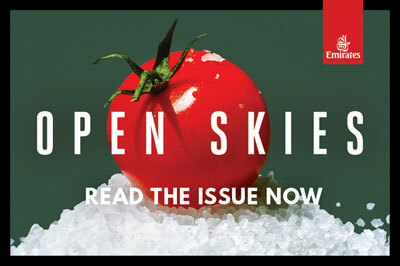 Prices for the premium produce are sky-high, but judging from the crowd, that doesn’t deter anyone. Much of the fruit is homegrown though some is imported from exotic locations around the globe. It is customary to give fruit as a gift in Japan so watch the staff expertly gift-wrap each piece of fruit as if it were the Hope Diamond. 2-1-2 Nihonbashi Muromachi, Chuo-ku, Tokyo 103-0022, +81 3 3241 0877. 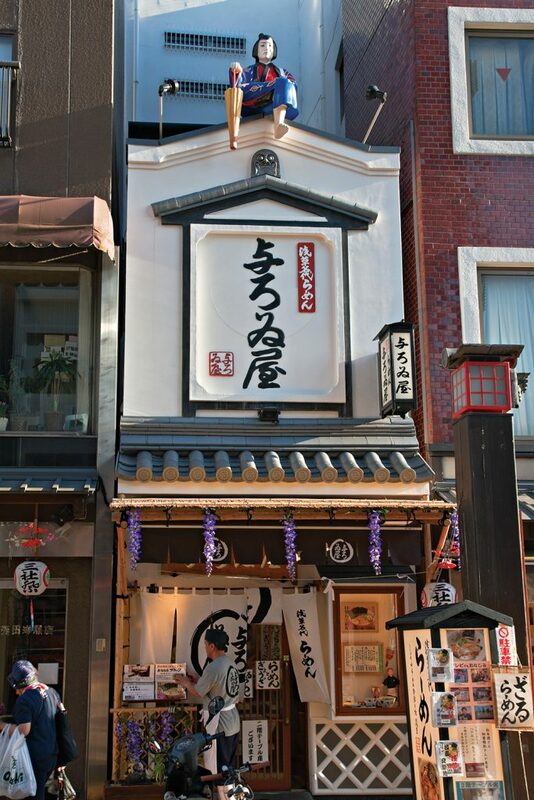 With roots dating back to the 17th Century, Japan’s oldest department store was born as a kimono shop, evolving into a prestigious retail landmark so respected that a railway station was named after it. Everything from Wes-tern women’s apparel to traditional kimonos and a hair salon is contained under one roof. The massive basement food hall is bursting with stalls selling a range of edible temptations. It’s an excellent spot to indulge in some kakigori or shaved ice, one of Tokyo’s trendiest snacks. This refreshing feat of texture starts with downy shavings from shimmering blocks of ice. The fluffy flakes are saturated with a variety of toppings, from sweet seasonal berries to a salty puree of nutritious edamame. 1-4-1, Nihonbashi, Muromachi, Chuo-ku, Tokyo, 103-8001, +81 3 3241 3311. Ozu Washi has sold handmade washi paper since 1653. Washi paper is commonly made using pulp from tree bark though other fibre-rich materials, including hemp, rice and wheat, may also be used. 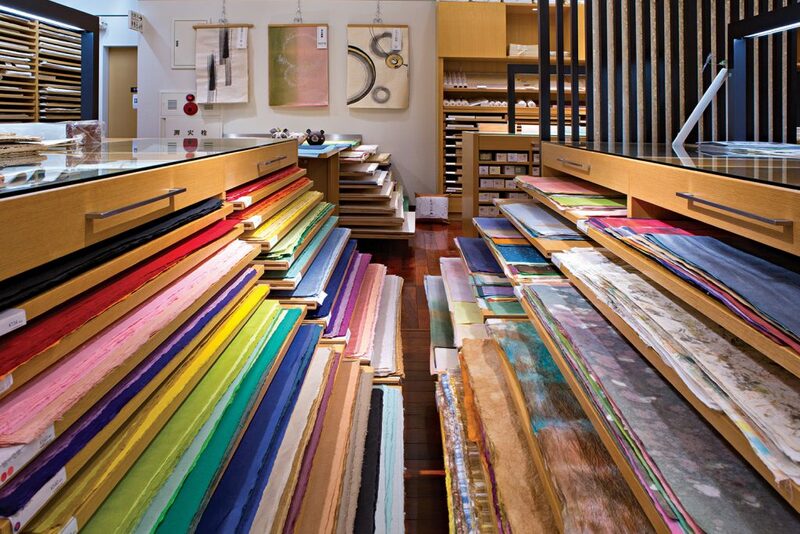 The shop brims with the highest grade of paper in a seemingly endless array of sizes and patterns. The store doubles as a museum with its display of approximately 1,000 items explaining the history of this artisan craft. There is a short video on rotation delving deeper into the papermaking technique; ask the multilingual staff to play the English language version. 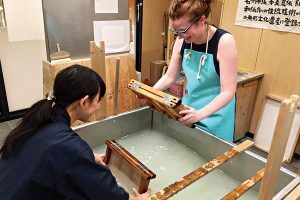 It takes time and repetition to properly master papermaking but for those who want to explore the process experientially, there’s a hands-on workshop. Advanced reservations are recommended. Ozu Honkan Bldg., 3-6-2 Nihonbashi Honcho, Chuo-ku, Tokyo, 103-0023, +81 3 36621184. Fans are in an integral part of the Japanese patrimony, a historic symbol of national pride. The sensu variety, folded paper on a bamboo frame, is perhaps the most iconic handheld fan. 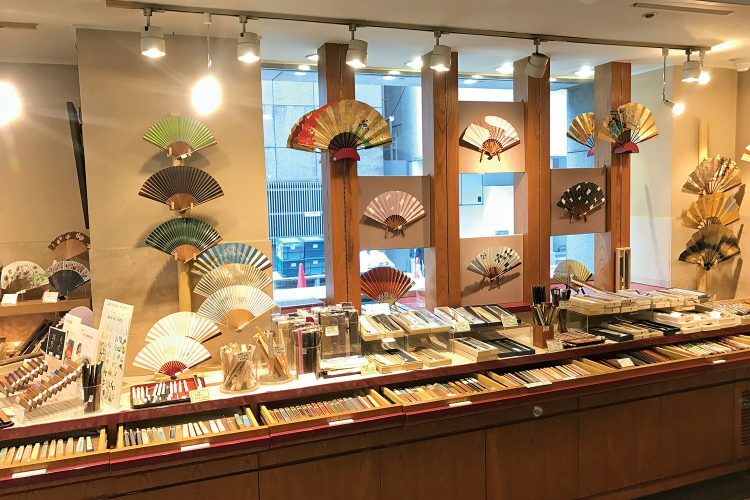 Ibasen has been crafting exquisite fans since 1590. The store is filled with samples that demonstrate the country’s obsession with perfection and mastery of minute details. The scenes depicted are often inspired by Mother Nature, so expect flowers, trees, water and fish to adorn many of the objets d’art. Custom-made fans are a specialty, but come at a price. 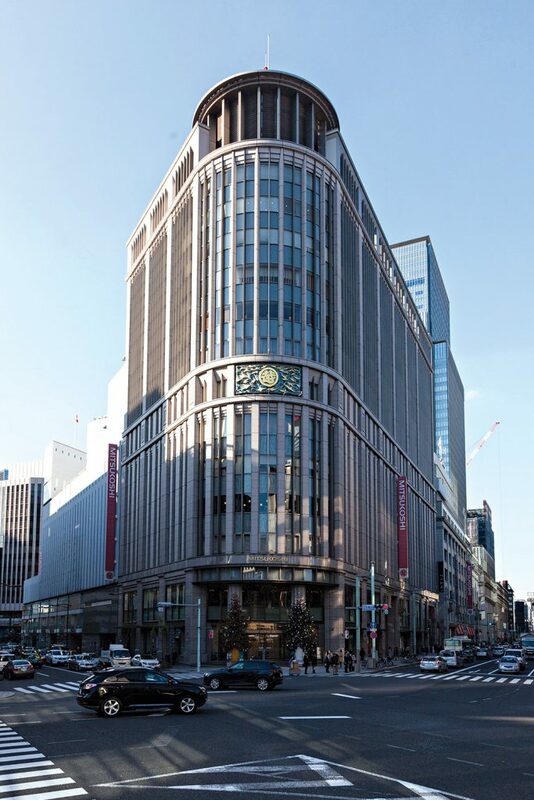 Ibasen building, 1st floor, 4-1 Nihonbashi kobuna-cho, Chuo-ku, Tokyo, +81-3-3664-9261. 1-1 Chiyoda, Chiyoda-ku, Tokyo, 100-8111, +81-3-5223-8071. Hipsters, housewives and businessmen all flock to Tokyo Ramen Street. Located among the maze of shops at frenetic Tokyo Station, the city’s best ramen chains were invited to set up shop here, making it a must-go for the noodle lover. At Soranoiro Nippon, vegan and gluten-free options are available. Take your place in the queue and be prepared to wait for a steaming bowl of long-simmered broth swimming with hand-pulled noodles. It’s a casual and authentic flavour immersion. Tokyo Station, 1-9-1 Marunouchi, Chiyoda-ku, Tokyo, +81 03 3263 5460. This is the country’s first collection specialising in contemporary Japanese paintings from 1900 onwards. 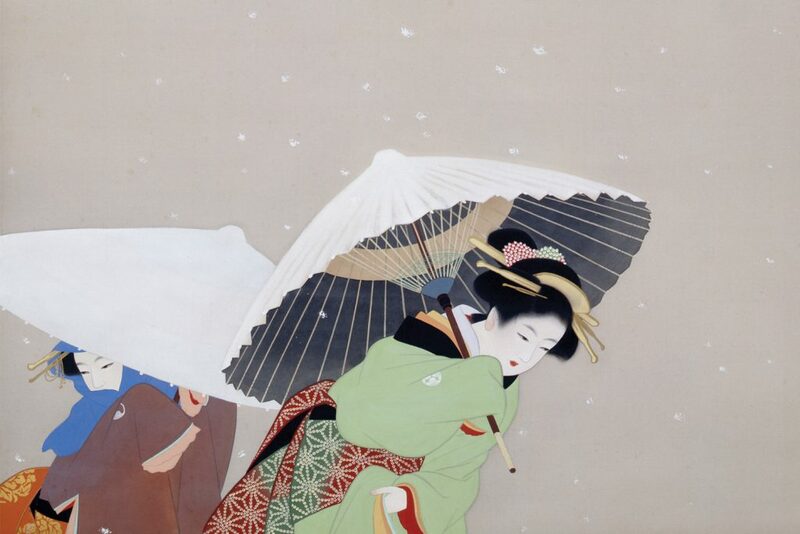 Known as nihonga, this style of painting advocates traditional Japanese artistic techniques developed over many centuries. The paintings typically start with a foundation of washi paper, silk or wood, always giving preference to natural materials. Mineral pigments, especially a textured pigment made from finely pulverised seashells, is a hallmark of nihonga. Visitors will notice sublime scenes of the physical world in all four seasons, including trees with colourful autumn foliage, branches heavy with snow, spring cherry blossoms and cascading waterfalls surrounded by summer greenery. Time spent here feels like a respite from the hectic pace of the city. 3-12-36 Hiroo Shibuya-ku, Tokyo 150-0012, +81 3-5777 8600.